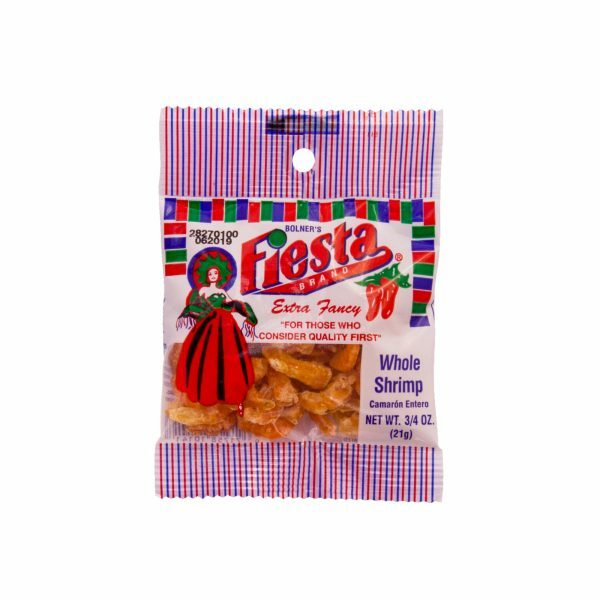 Fiesta Brand Louisiana Shrimp contains nothing more than whole, dried shrimp – free from artificial additives but rich in flavor. 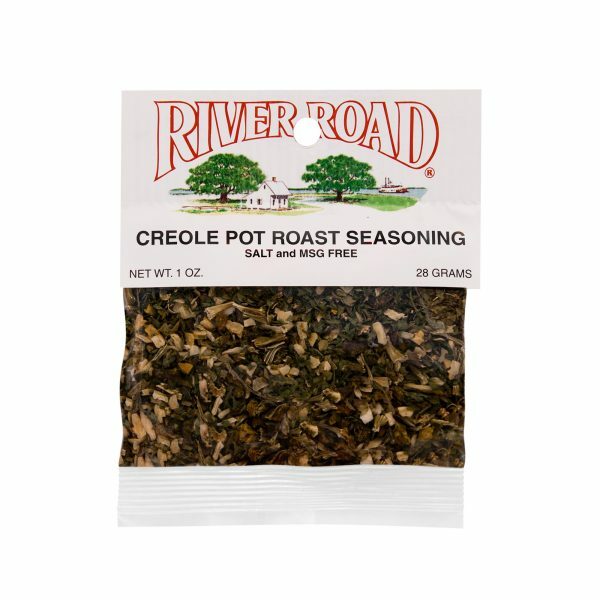 Dried shrimp is an important ingredient in authentic Cajun gumbo. Not only does it add a little protein, but dried shrimp also give gumbo an intense salty flavor that complements traditional Cajun spices. To reconstitute your dried shrimp, simply soak them in warm water for 10 minutes then drain and use in your favorite Cajun-style recipes. Dried shrimp can also be enjoyed as a snack or sprinkled over your favorite salad as a crunchy treat. If you are in a pinch, Fiesta Brand Louisiana Shrimp can also be used in Asian-style recipes such as noodle soups and Pad Thai. 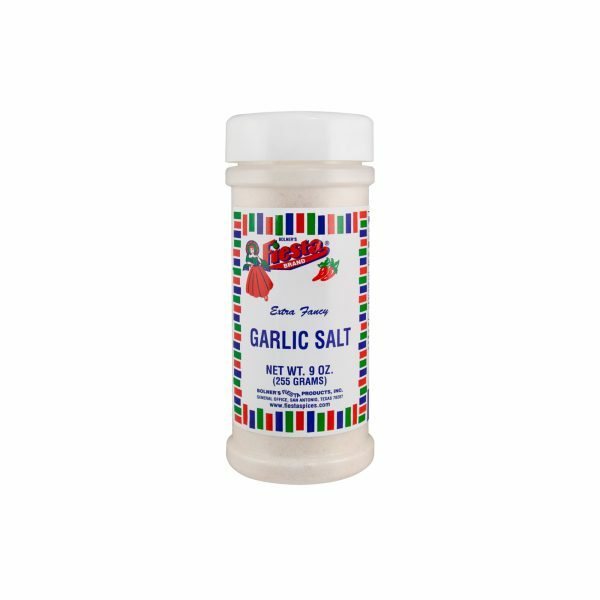 Shrimp and Salt. May contain sulfites. Amount per Serving: Calories: 38; Fat Cal: 4; Total Fat: 0g (1%DV*); Sat Fat: 0g (1%DV); Trans Fat: 0g (0%DV); Cholesterol: 90mg (30%DV); Sodium: 369mg (15%DV); Total Carb: 1g (0%DV); Fiber: 0g (0%DV); Sugars: 0g; Protein: 8g. Vitamin: A 0%; Vitamin C: 0%; Calcium: 7%; Iron:7%. *Percent Daily Values (DV) are based on a 2,000 Calorie Diet. Amount per Serving: Calories: 35; Fat Cal: 0; Total Fat: 0g (0%DV*); Sat Fat: 0g (0%DV); Trans Fat: 0g (0%DV); Cholesterol: 41mg (14%DV); Sodium: 850mg (35%DV); Total Carb: 2g (1%DV); Fiber: 0g (0%DV); Sugars: 1g; Protein: 6g. Vitamin: A 0%; Vitamin C: 0%; Calcium: 15%; Iron: 15%. *Percent Daily Values (DV) are based on a 2,000 Calorie Diet. Boil potatoes until done, rinse and mash, adding butter, salt, and pepper to taste. Separate egg whites and yolks. Whip egg whites on high for about 2 minutes until soft peaks form, then add yolks and the package of Bolner's Fiesta Ground Shrimp. Mix thoroughly. Form patties with the mashed potatoes and coat with the egg mixture. Fry in the 350 F oil until done (about 2-3 minutes), turning patties halfway through.